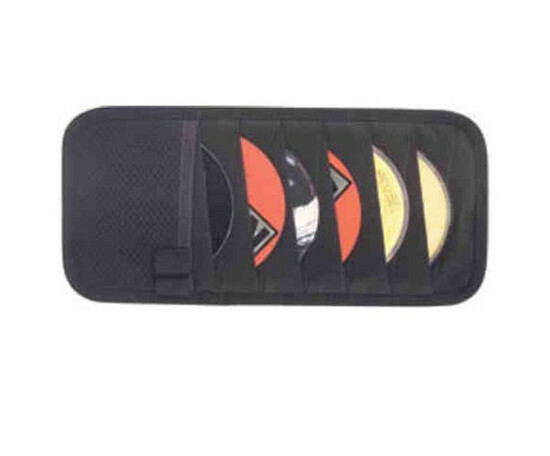 The Auto Expressions CD Visor Organizer is a stylish, versatile way to keep your favorite music out of the way and at your fingertips. 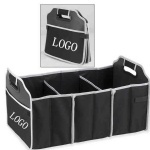 Designed to hold 12 compact discs, the adjustable straps fit most visors. This organizer is easy to install and remove.